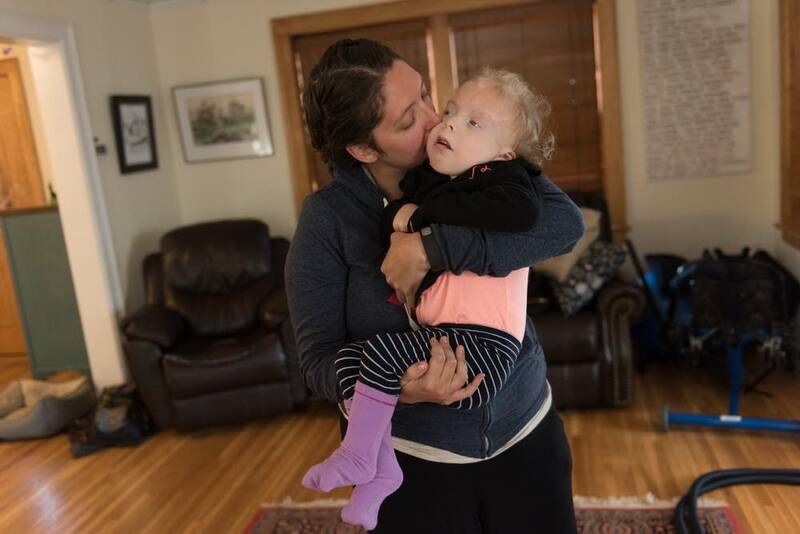 Born with a rare and severely debilitating chromosomal disorder, 4-year-old Lizzie Gold wasn't expected to live beyond her first two months. Her health remains so fragile that a bad cold could kill her. That she's even still alive is remarkable. 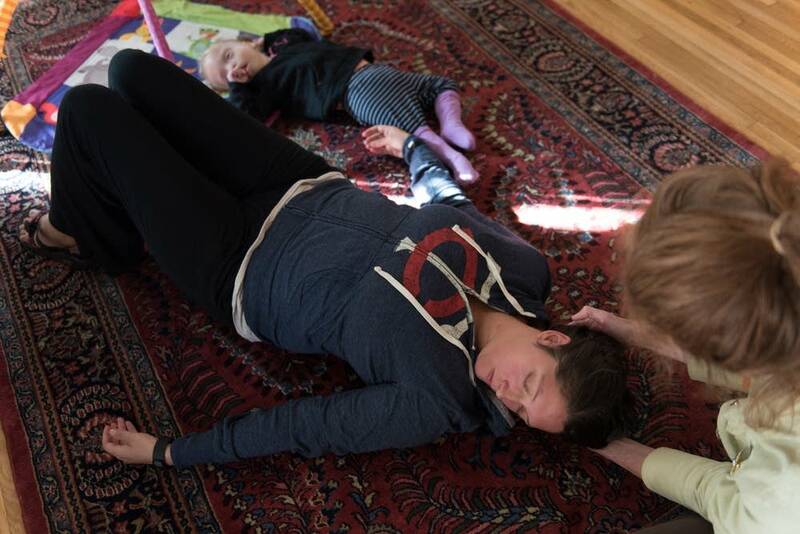 A few weeks ago, her mother Emily scrambled to keep Lizzie alive after she stopped breathing at the kitchen table. When the time comes, Emily doesn't want Lizzie to die at home. She would prefer to be in a children's hospice, a place where she could leave the caregiving to others, so she and her family can comfort Lizzie and find peace in her final moments. There is no place like that in Minnesota, or in much of the country. Most states lack a children's hospice, largely because terminal childhood conditions are so unpredictable it stymies insurance coverage. While some health plans pay for hospice care in the last six months of life, it's rarely clear when a young body has only six months left. Lizzie, for example, has lived far longer than her original prognosis. Children's hospices are also more about supporting the family and giving parents a break from the 24/7 care they provide at home. About 80 percent of the time, the whole family enjoys a getaway at the facility while hospice staff help care for their child, so they can get a good night's sleep. But there is no insurance coverage for that. Without coverage, advocates have poured their energy into private fundraising, but donations so far have brought in only a fraction of what's needed. "Of course, there are challenging moments where you think, 'How are we going to make this work for families?'" said Katie Lindenfelser, founder of Crescent Cove, the nonprofit children's hospice group formed in Minnesota. "But we will always believe that there's a way." The Crescent Cove effort began six years ago and has raised about $600,000 in donations so far. The goal is $10 million to pay for a hospice site and two years of operating expenses. Many prospective donors are interested, but they see that there is still a lot of money to raise and there's no guarantee the hospice will remain financially viable, said Bob Tift, president of the Crescent Cove board. "Even though they're very generous philanthropists they want to make sure that you're going to be good stewards of their gift." Jonathan Cotter, co-founder of the Ryan House children's hospice in Phoenix, says Minnesota's effort can succeed even without six- or seven figure donations. 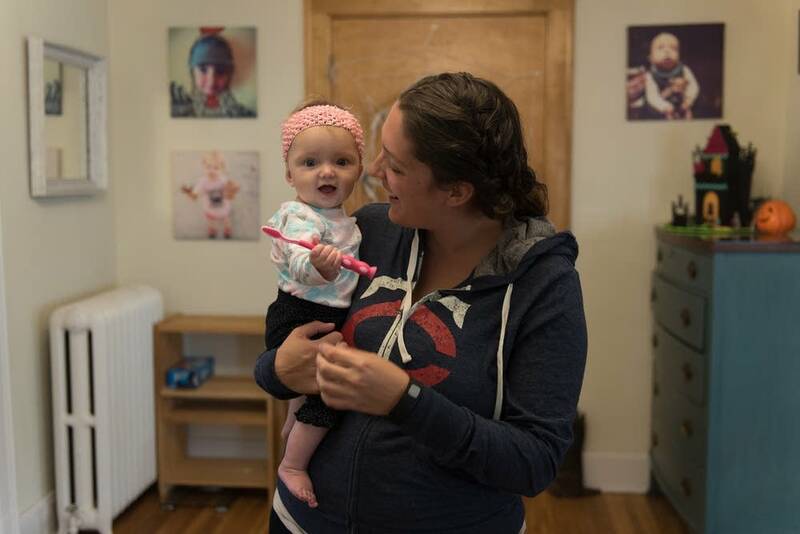 Ryan House opened five years ago after a high-intensity, ground-level fundraising campaign that lasted six years and continues to cover the facility's operating costs. It came from "lots of people giving a little" and was "not about the single person giving a lot." Even without a building, Crescent Cove has been providing free meals, massage and music therapy to Minnesota children and their families. That includes sessions with massage therapist Candace Linares, who on a recent day leaned over Lizzie Gold and gently rubbed her stiff legs as the late afternoon sun streamed across her face. "What do you think Lizzie, is that feeling good?" Linares asked. "Want to move on your side?" Emily Gold is thankful for the extra help as she copes with Lizzie's disorder, known as Pallister-Killian syndrome. But that doesn't solve the question of how Lizzie will die. Lizzie still wakes up and needs care several times a night, and she isn't an only child. Three healthy, rambunctious siblings under age 7 will survive her. The recent episode where Lizzie stopped breathing at the table sharpened the need to find the right path to life's end. "I didn't want to have to run and get her oxygen and try to figure out how to put the regulator on," Emily said recalling the chaotic moments. "I shot oxygen all over the place and I couldn't function because it was just yelling in my head, 'Oh my gosh, what's happening to her?'" Emily doesn't want Lizzie's death to come at the kitchen table or "in a hospital with a bunch of machines." What Emily wants is a space where "I could focus in on her and look at her and tell her 'It's OK. I'm here. I'm gonna be here with you and I'm not going to let go until you let go." Lorna Benson is MPR News' deputy managing editor and morning editor.